IT'S TIME FOR A SPA DAY! At Table for One, we understand the importance of using high-quality spa and skincare products for our services, and we carry only the best products available. 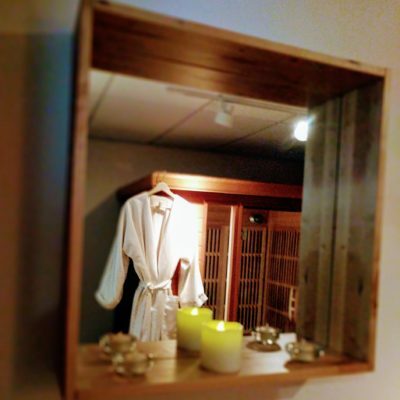 You can be treated to multiple high-quality, hand-picked product lines when you visit our Cedar Rapids boutique, and you also have the option of purchasing them so you can enjoy using them at home. With more than 13 years of experience serving the Cedar Rapids community, we know what it takes to impress you with quality treatments – and the products we use in our treatments are an important element the results we achieve. 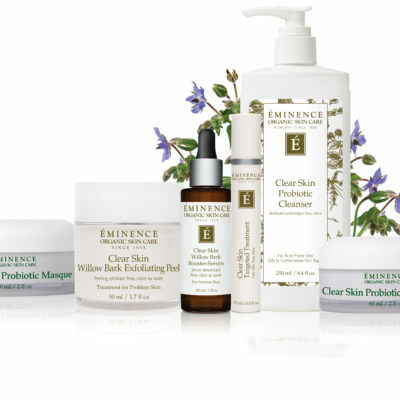 Our spa and skincare lines have been carefully selected by our knowledgeable owner because of their ingredients, as well as their ability to produce specific results for our clients. All of the products we use contain no fragrances or fillers. They are designed to be safe for use on sensitive skin and are bio-dynamic. Many of our products are vegan and gluten-free, and they're also free of parabens and sulfates for your benefit. 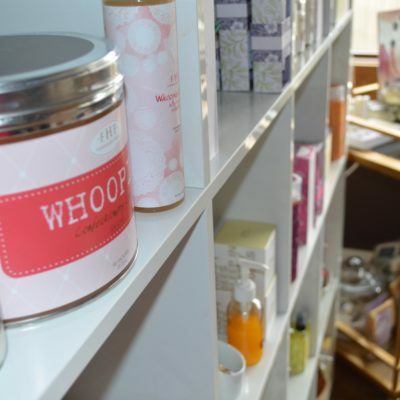 When you visit our boutique, you can purchase these products for yourself or as gifts for others. You'll swoon from the moment you release the carefully crafted aromas into the air. Designed to clean, comfort and rejuvenate your body, Supracor's revolutionary personal care products feature Stimulite® honeycomb. Stimulite's specially engineered cellular matrix works in a myriad of ways to relieve pressure, stimulate blood flow and promote cellular renewal. At Aura Cacia, our goal is to make aromatherapy easy with an extensive selection of high quality individual essential oils and ready-to-use natural and organic personal care products. At Table for One in Cedar Rapids, IA, we want you to look vibrant and feel radiant from the inside out. By choosing only superior quality products to use with our beauty and massage treatments, we ensure the best results for you.